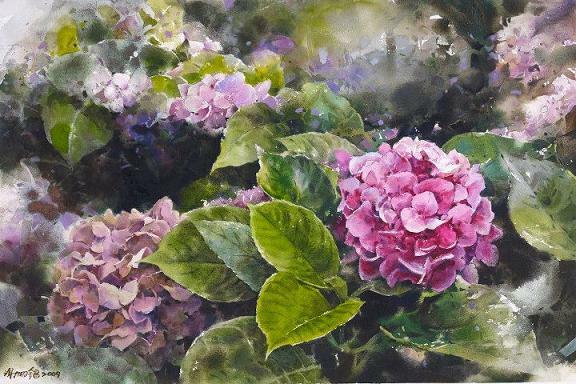 If you are a beginner in watercolor painting, it is often suggested to go through remarkable paintings in your domain. 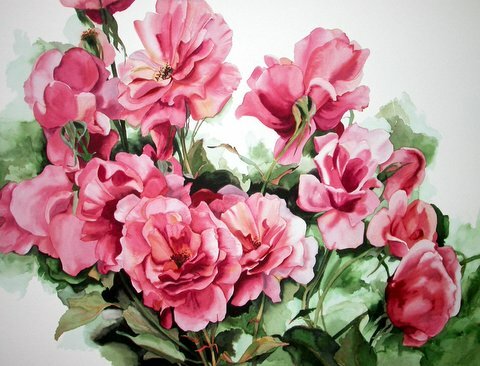 Here are some of the beautiful watercolor floral paintings by eminent artists. 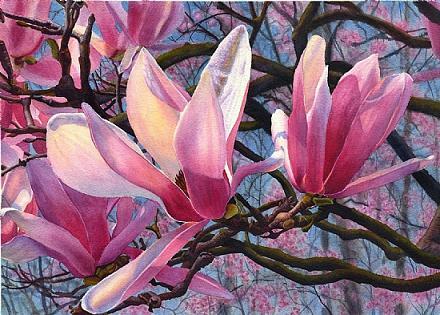 The petals of each flowers are uniquely painted to achieve the natural look and freshness of flowers. 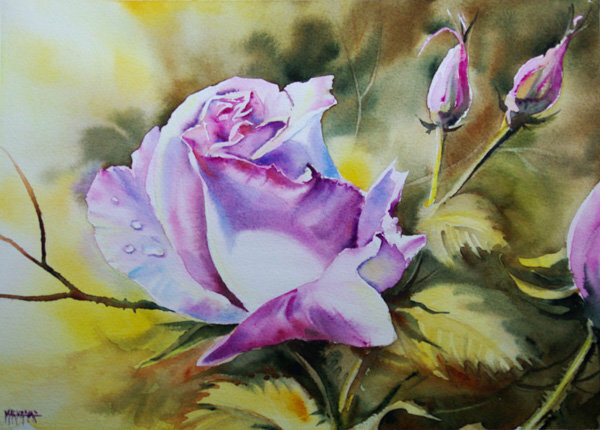 Many of us are interested in painting watercolor roses. 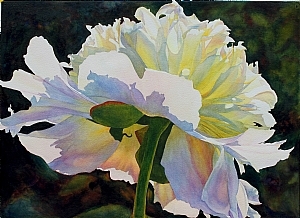 Artists like Doris Joa and Cathy Hillegas are known for their floral paintings. 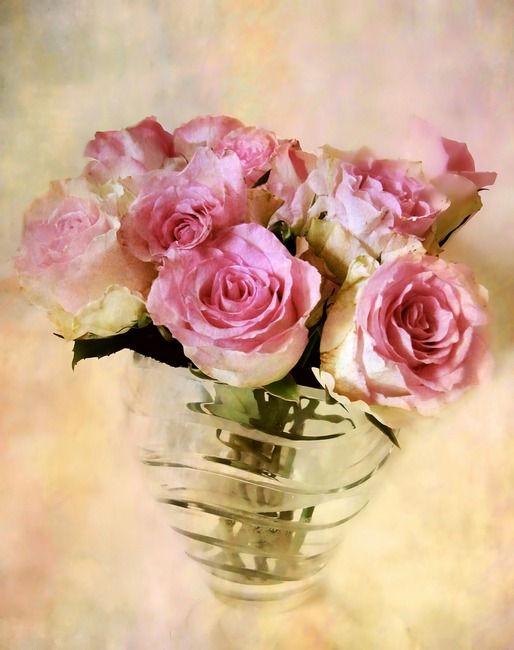 Flowers are visually appealing and always attract the viewers. 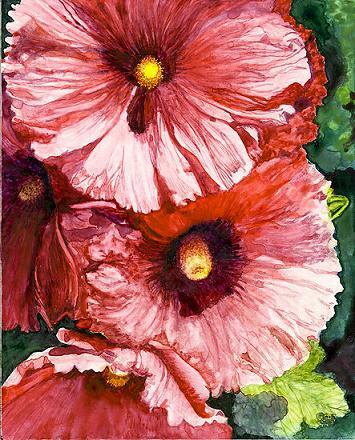 Painting this subject requires key observation of different floral patterns. 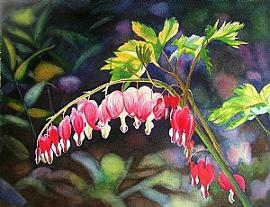 I have seen Rajkumar sthabathy water colour paintings and he is an extremely gifted artist. my first encounter with water color was quite pathetic and discouraging but this sure motivates one to keep learning.